Dynamic Engineering is the leading manufacturer of Pre-Fabricated Ducts with Highly sophisticated CNC Auto Duct Forming Machines. 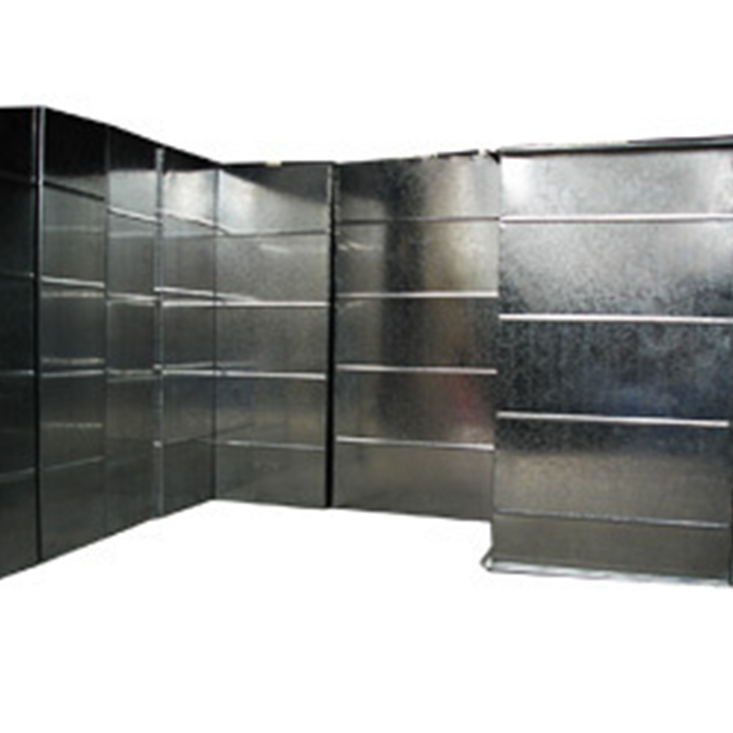 Pre-Fabricated Ducts are 4-Bolted Transfer Duct Flange System. We know the duct work is the crucial part of timely completion of HVAC Projects. Delay in duct work cause various implication in the projects. 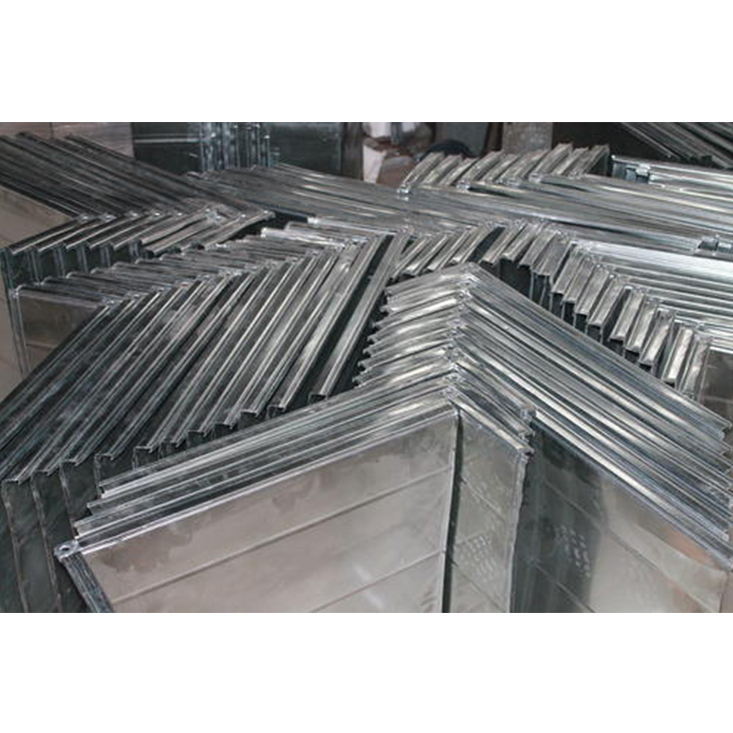 We manufacture ducts conforming to International HVAC Standards such as SMACNA, IS, DW144 etc.